Jim is a Principal in the Investor Relations team and is based in the firm’s New York office. 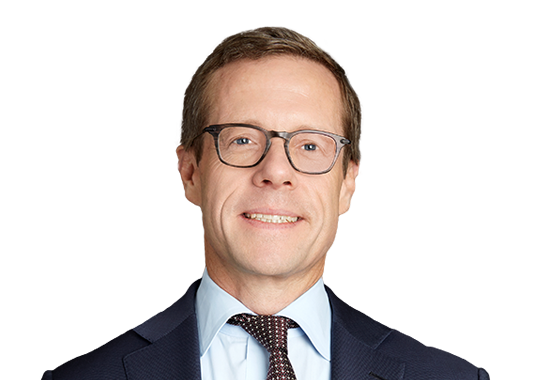 Prior to joining Coller in 2014, Jim worked in the private equity fundraising groups at UBS and Citigroup. He has a BA in History from Colgate University and JD / MBA degrees from New York University.